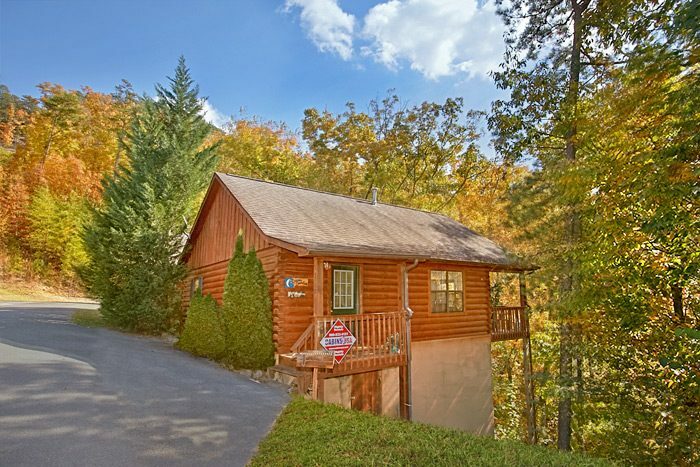 On your next vacation let your "Dreams Come True," with pet friendly cabin near Gatlinburg and Dollywood. 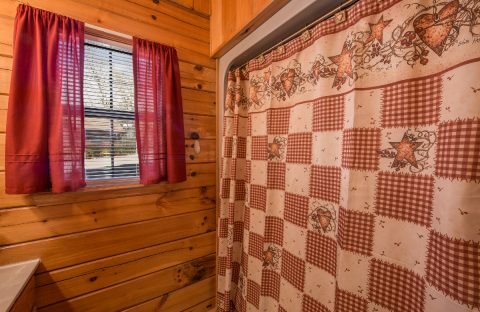 At your cabin, you'll enjoy comfortable amenities including a fully equipped kitchen, jacuzzi tub, fireplace, hot tub, pool table, WiFi internet, and more! With this cabin's excellent location, you'll be able to enjoy the best the Smokies has to offer as well. 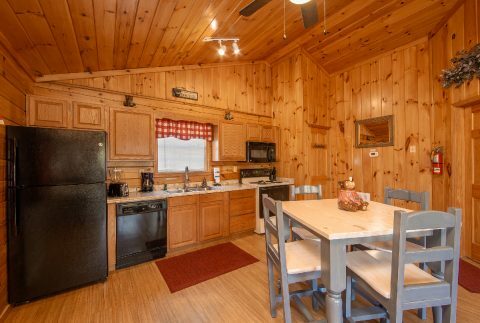 Starting March 2019, this cabin offer guests an updated interior that includes a new kitchen with granite countertops and new appliances, new furniture in the living room, dining room, and bedroom, and a new arcade game. 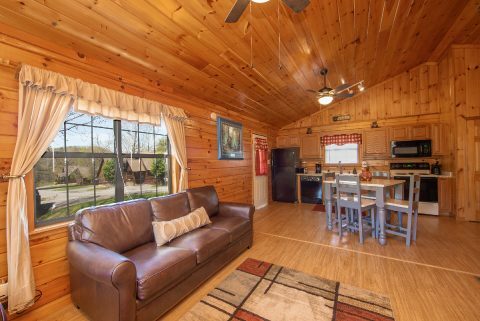 This lovely cabin is just 5 minutes from the entrance to Dollywood Theme Park and Dolly's Splash Country Water Park and your trip will be free of congested roadways. 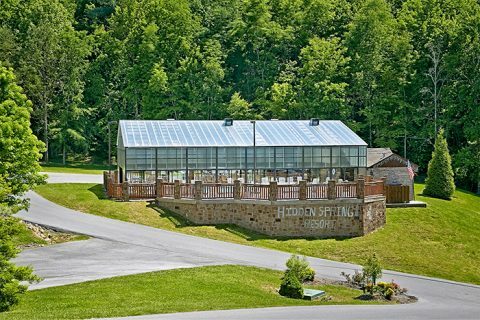 There are plenty of other attractions in the Smokies to enjoy, but if you're planning to break your pet along, call ahead to check if the attraction is pet-friendly. 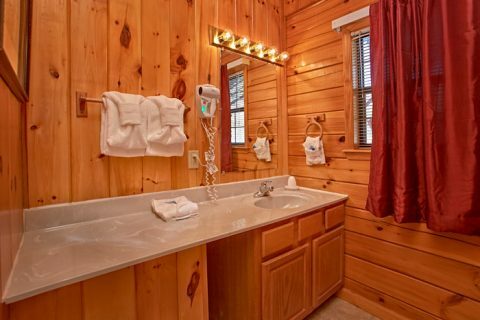 There's plenty to do back at your cabin - from resort amenities to comfortable cabin features. 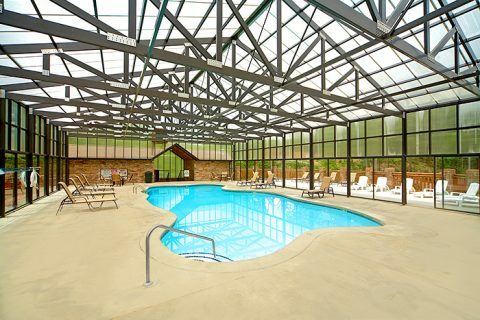 At Hidden Springs Resort, guests of "Dreams Come True" have access to both resort swimming pools - a seasonal outdoor swimming pool and a glass dome covered, heated swimming pool that's open year-round. Back at your cabin, you can enjoy comfortable cabin features. 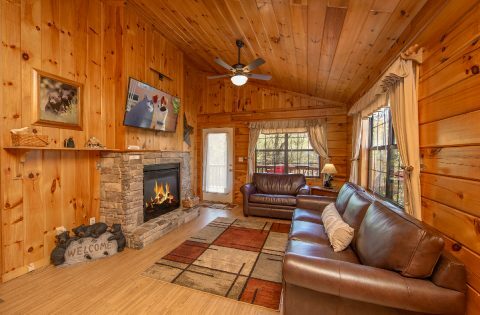 Relax in front of the warm glow of the gas fireplace and enjoy a movie on a chilly night in the Smokies. Cook a delicious meal in your cabin's kitchen and enjoy great food around the dinner table with friends and family. 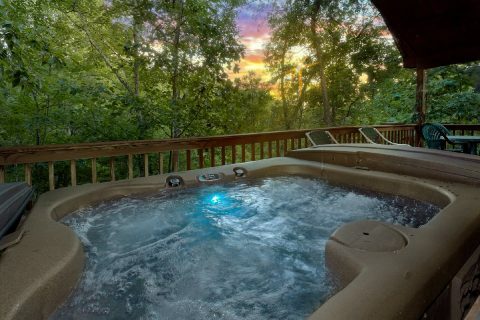 Step outside on the deck and enjoy a soak in the hot tub while you look out to wooded views. Enjoy playing the arcade game or stream games on the cabin's WiFi for fun and entertainment. 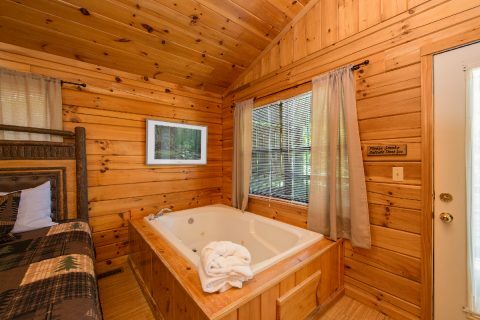 At the end of the day, rest and relax in your cabin's bedroom that offers a soothing jacuzzi tub and relaxing king bed. 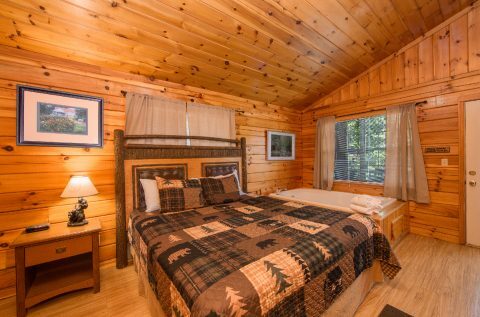 Book your pet friendly cabin near Gatlinburg and Dollywood online with Cabins USA and get an immediate discounted Cabin Special!